Welcome to the Crawley Islamic Centre and Masjid! 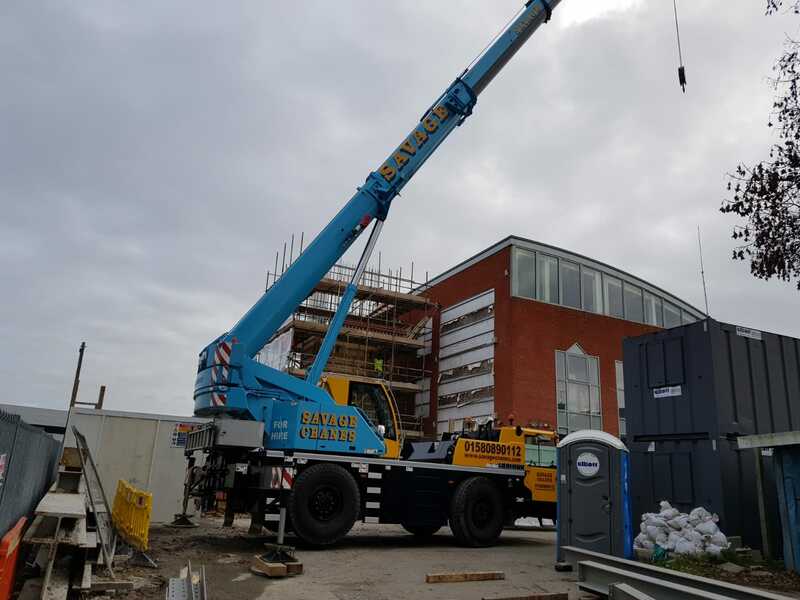 The Crawley Islamic Centre and Masjid (CICM) have come a long way since the centre was set up in 1978 by a handful of Muslim families in Crawley and based in a bungalow, which has now been demolished, on the site. CICM was registered as a charity & gained charity status on the 25th of August 1977. Since then the community has grown over the years and now Alhamdulillah over 700 brothers attend Jummah prayers regularly. 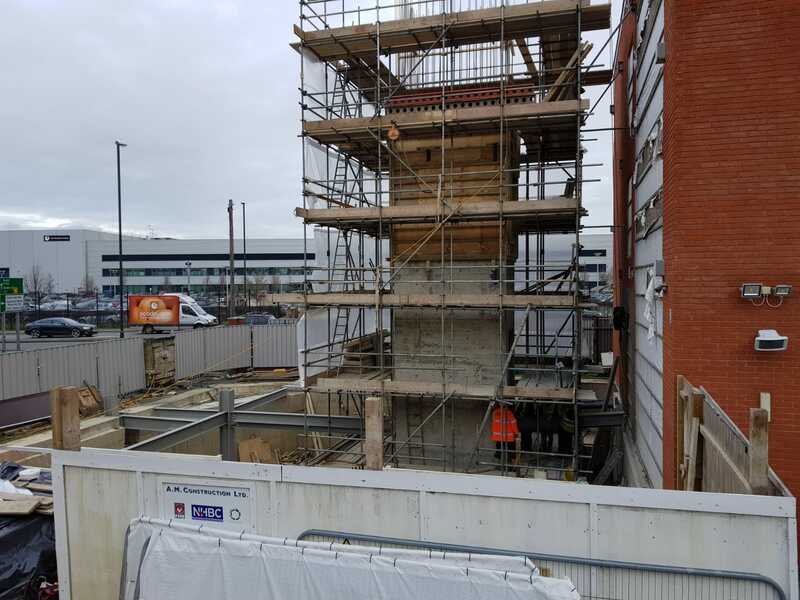 As time moved on, CICM improved facilities to accommodate the increased attendance, by erecting 3 x temporary wood & glass based room extensions at 3 sides of the Masjid. Even with the extra space the brothers are forced to pray in the car park on Jummah in sometimes inclement weather conditions. CICM also represents the community at local and central Government level and has always endeavoured leading the Muslims affairs in the local borough. 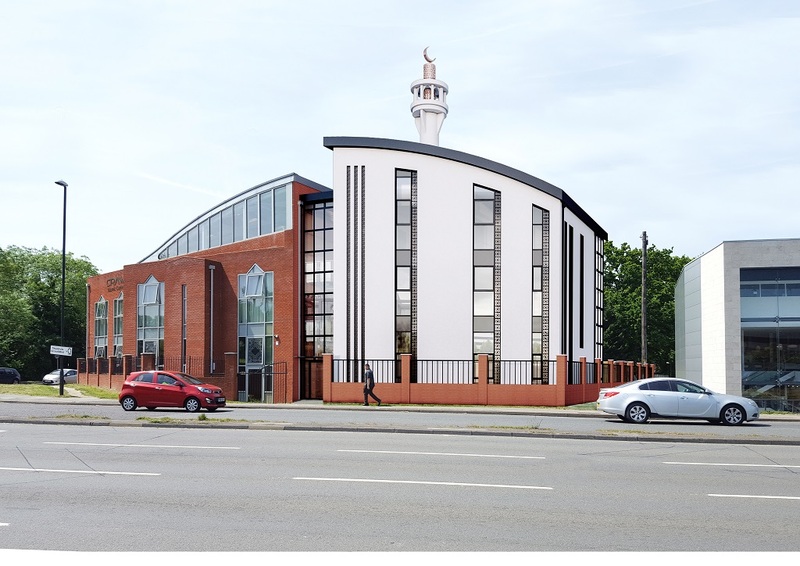 The Mosque is being completed in two phases. 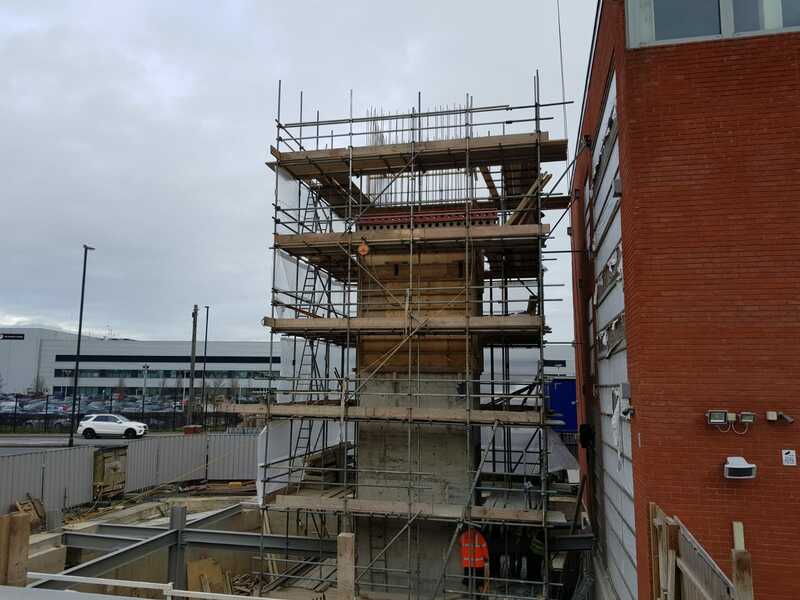 The first phase has been finished at a cost of £1.1 million. This comprised the construction of the main building and basement. 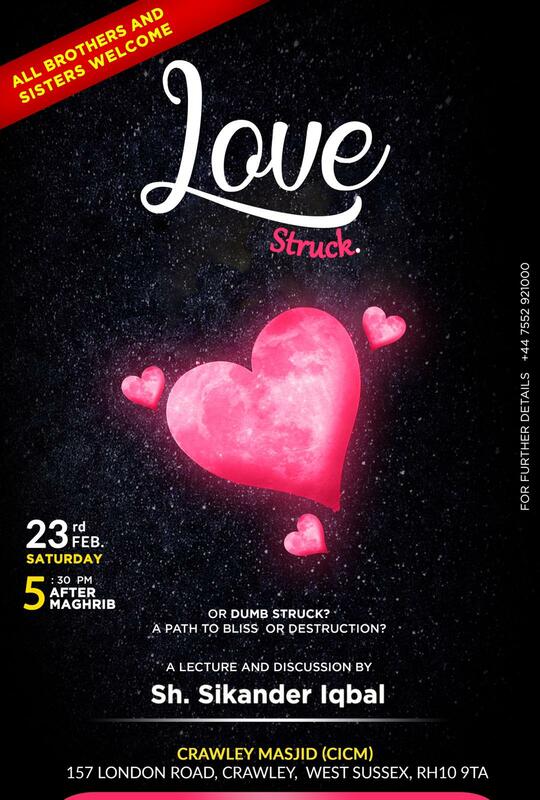 Love Struck or Dumb Struck. An lecture for both brothers and sisters by Shiekh Sikander Iqbal, hosted at the Crawley Masjid. 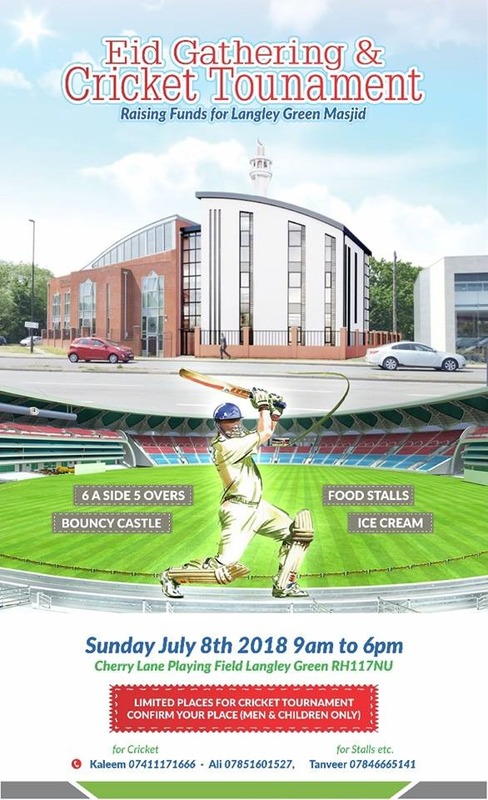 For more details, please contact (07552 921000). 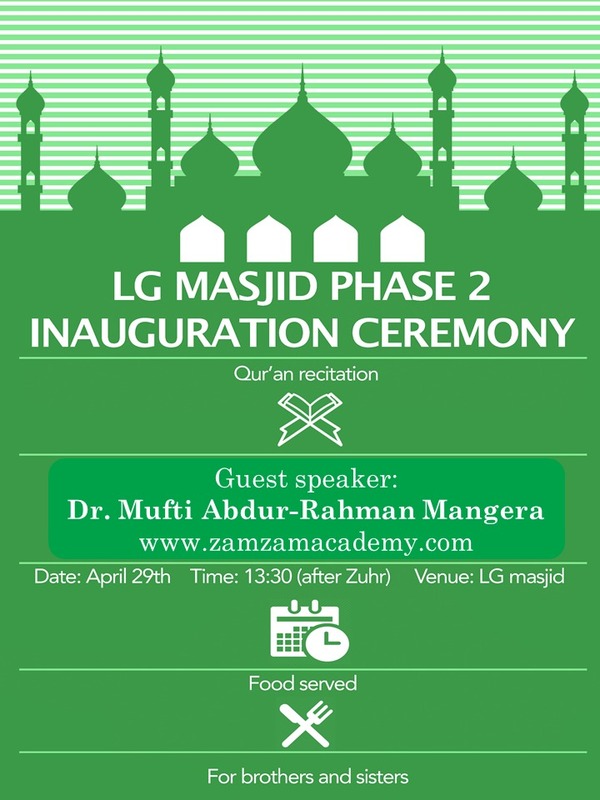 An inauguration ceremony to mark the beginning of contruction of phase 2 of the LG Masjid. Event will start after Zuhr Salah, where there will be Qur'an recitation, lectures and nasheeds including guest speaker Dr. Mufti Abdur-Rahman Mangera. Food will be served too. Both Brothers and Sisters are invited. A quiz for a range of ages to test how well you know the beloved Messenger SAW. A talk aimed mainly at the youth regarding the life of our beloved Prophet Eisa' AS. Talk will be by Molana Suhail Miya at the Langley Green Masjid after Isha Salah. All brothers and sisters are welcome. Famous Qira'at, Sheikh Abdul Aziz Al Zahrani from Saudi Arabia will be in attendance in Langley Green Masjid to lead Isha Salah, followed by a short lecture. This programme is in aid of the Rohingya crisis. Please donate generously. Arrangements have been made for sisters as well, all are welcome. 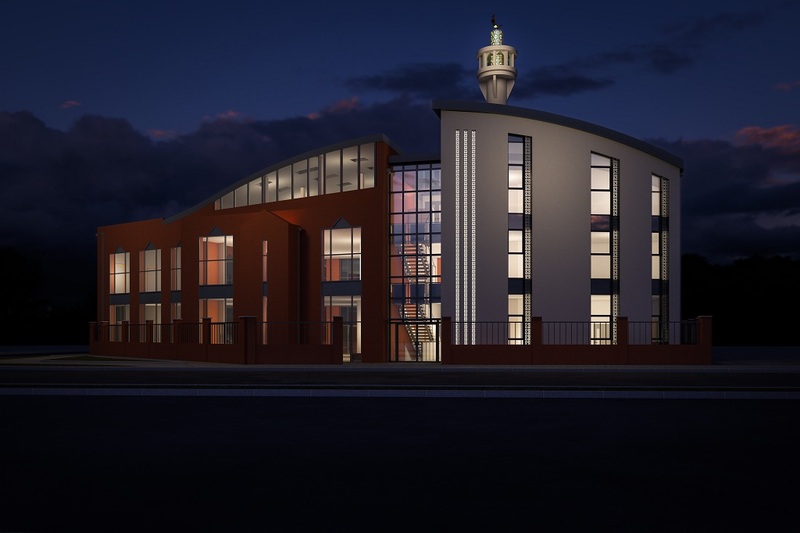 We aim to build a multi-purpose Masjid and Centre providing a range of services for our community, with the potential to develop new services in response to changing community needs. 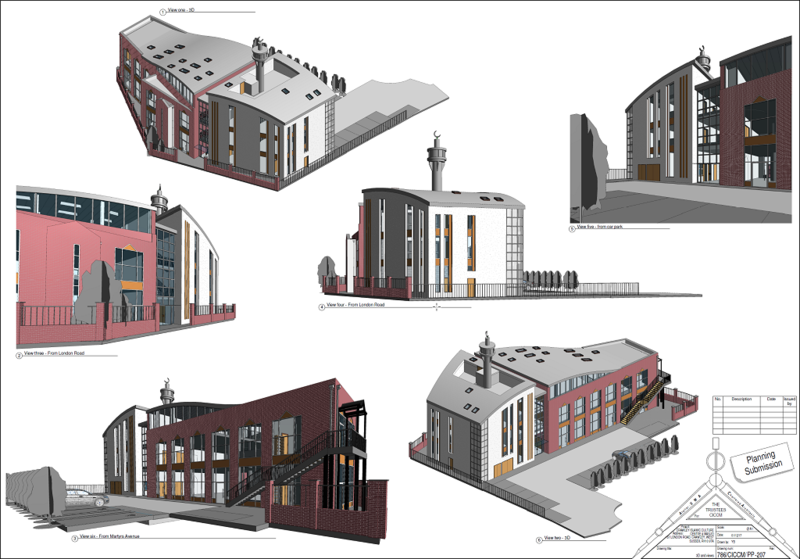 With our Phase 2 project, we look to add an Activities Area, a Communal Dining Area, a Function Room, Adaptable Classrooms, more Wudhu areas, Increased Prayer Space and a Funeral Facility. Donate to the Masjid via our JustGiving Page. Donate to our JustGiving page by text.